For those of us who love gin, and hate hangovers. Ah gin, where would we be without you? Well, a lot less hungover, for the most part. That's the real kicker with loving the booze - the headache and nausea the next morning just isn't worth it sometimes. What if I told you that you could drink all the gin you wanted, sans hangover? I know, I have your attention. 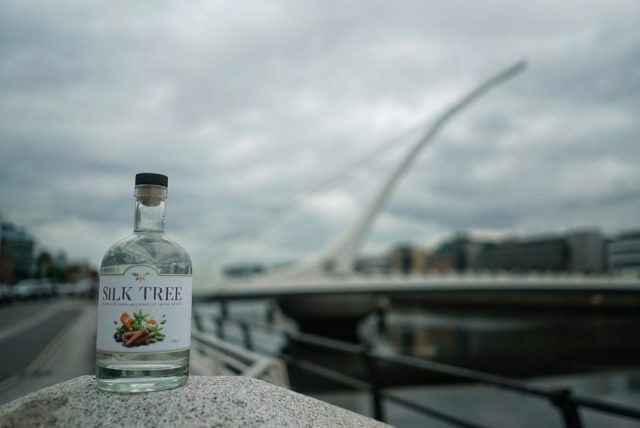 Silk Tree Botanics has just released Ireland's only non-alcoholic gin! They joined an ever-expanding social movement of like-minded people who wanted to take a break from drink to lead a more active and healthy lifestyle. Fair. However, finding a worthy alternative that would fit in with the many routines alcohol is ingrained in – socialising, unwinding, cooking, travel, business events – was not easy. They knew what they didn’t want, but they also knew what they did want. It needed to be a full-bodied alternative that could arouse the same degree of satisfaction in all circumstances. It was obvious; a fizzy drink was never going to do! After months of experimenting, testing and distilling Andrew and Tracy came up with a taste that really explodes the senses. 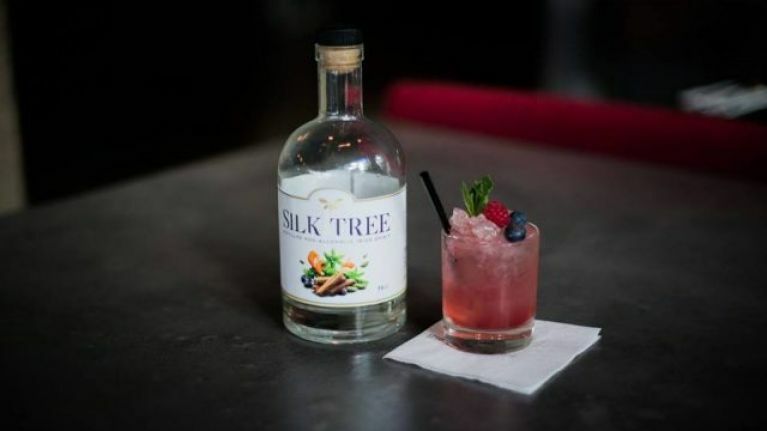 Silk Tree is currently on trial in certain SuperValu stores in Dublin. It will then be launched incrementally across specialist food and beverage stores throughout the year. 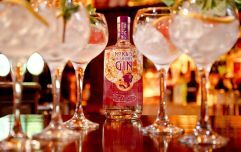 So, if you fancy having a G&T (or ten) without suffering - get on board! Non-alcoholic gin is here, and we are READY.